Doing Business In China 2018: From Fapiao Chops to.. It seems the lure of China for foreign companies will see no slowing down in 2018. With its Belt and Road Initiative (that multi-billion dollar initiative aimed at linking Asia with Europe and Africa, and various countries in between) and the Made in China 2025 campaign (China’s 10-year action plan to reboot its industrial sector from being one of quantity, to one of quality and innovation); by all accounts China is just getting started. It’s widely known that China’s business environment is unique with many formalized regulations and many less formal (but just as significant) conventions and cultural idiosyncrasies. Today we focus on one aspect of Chinese business relations that you won’t find in the West: the official company chop or 印章 yìn zhāng. Chops: what exactly is it? 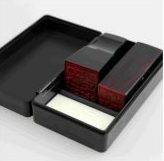 It is basically an official red stamp that signifies a company’s signature. 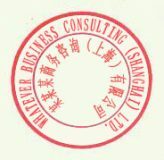 Anyone that has spent any time doing anything administrative in China, whether it be opening a bank account, phone account, rental agreement or obtaining a medical certificate, will be all too familiar with the ever-present bright red stamp that signifies the document is properly certified, and has official standing. China’s laws prescribe that the only way to make a contract enforceable is through use of the chop. 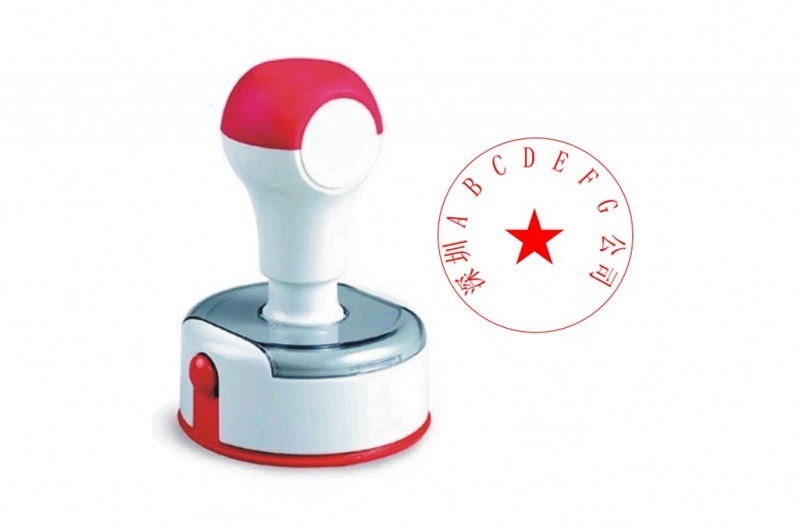 The chop represents the company in dealings with third parties; where one might usually find a signature of a legal representative of the company, in China you will find the red stamp of the company. Every legally registered company in China is required to have a company chop, which must be duly registered with the Public Security Bureau (PSB). The official company chop is the most important and powerful chop. It has the name of your company on it and is typically a round circle shape. 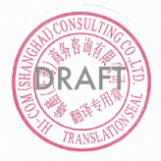 This chop acts as the company’s signature for entering legally enforceable undertakings and can be used to cover the functions of almost all the other chops (with the exception of the customs chop and 发票 fapiao (invoice) chop). The other key chop is the legal representative chop which is typically engraved with the name of the company’s legal representative. It is used together with the official company chop to validate corporate documents such as tax certificates and the company’s official business license. Additionally, there is the finance chop for opening bank accounts and other banking related activities. 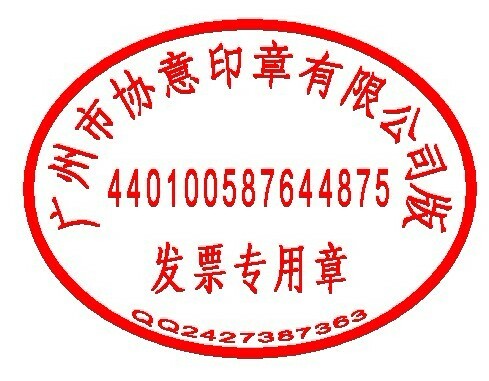 In terms of day-to-day business, besides the official company chop, the invoice or 发票 fapiao chop is probably the most significant chop, used for issuing official invoices and tax receipts. Depending on the nature of your business, there are other different chops that will be used. Here at HI-COM we have our Translation chop which we use to certify documents we have translated, such as birth certificates and marriage certificates, for visa or other administrative purposes. For some information on how to navigate the administrative maze of applying for a visa or marriage certificate, you can see our article here. There may be some concern over the ease of fraud if we are merely relying on a stamp, rather than someone’s signature, to enter into legally enforceable agreements or undertakings on behalf of the company. However, the reality is that the penalties associated with chop-related fraud are so severe (prison sentences and fines) that there is a heavy disincentive against committing fraud through misuse of chops. Loss or damage of your company chop needs to be registered with the PSB and there is an administrative process of approval before your new chop can be made. When the company and company personnel are operating smoothly and co-operating as they should be, the company chop system works well. It is when things turn hostile, when issues and chop-related risks arise. Since the chop is required to render any company documentation valid and enforceable, including resolutions to make changes to the company board structure, or selling company assets, the person in possession of the official company chop and the legal representative chop has a high concentration of power that is at risk of being abused. Someone who has access to both the official company chop and the legal representative chop can theoretically sign off on selling all the company’s assets and make a dash with the cash. There have also been reported chop abuses of power where shareholders sought a change in management personnel, but because General Manager (who was also the Legal Representative) refused to hand over the both the official company chop and legal representative chop, to enable the shareholders to make a resolution to remove him from office. These are two scenarios you will wish to avoid. Such chop-related risks are mitigated with proper internal controls. Two key pieces of advice are to ensure that there is a separation of power: it is advisable to have a separation of office as between the General Manager and the Legal Representative. Spread the power around; spread the chops around. Another sound practice is to have all articles of associations and company resolutions translated into a language you understand, so that you know the procedures for resignation or removal from office; do not blindly rely on precedent or pro forma documents without properly understanding what you are agreeing to. The company chop system can work effectively and relatively efficiently with proper risk management and compliance controls. We highly recommend consulting with experienced business advisors when embarking on your exciting journey into China, to ensure that you are well positioned to focus on your business growth rather than your anxiety about whether you have your chops in order.